New listing! 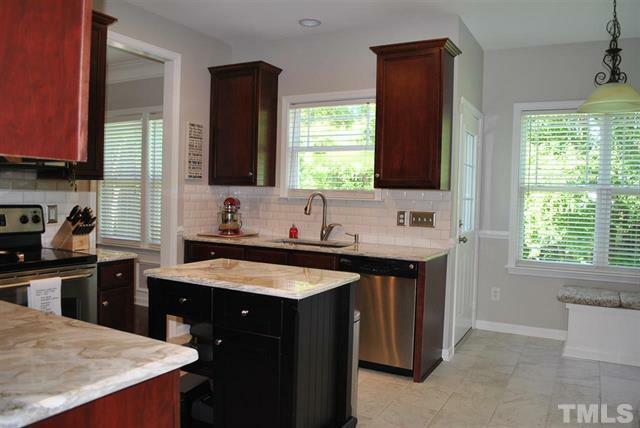 Gorgeous home on a great cul-de-sac lot in the Suncrest Village neighborhood of Raleigh. It will be open on Saturday, May 13th, from 12-2 p.m. 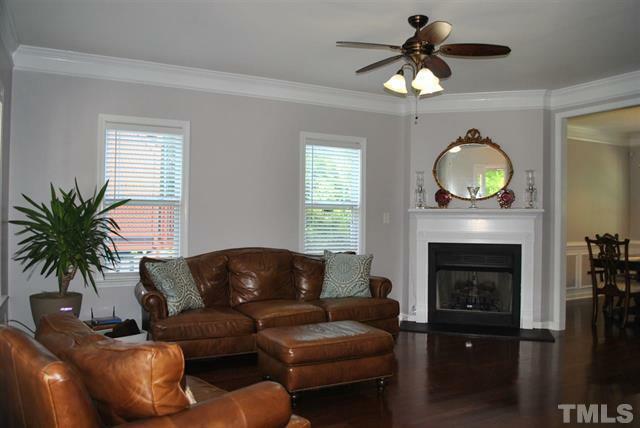 This home boasts a great rocking chair front porch that invites you into the huge family room and flows nicely into the recently renovated kitchen with beautiful cabinets, brand new Avalanche Marble counters and tile flooring. The enormous master suite has tons of closet space and a great master bath with more granite, garden tub and separate shower. The secondary bedrooms are a great size and the home even has a bonus room finished on the third floor! Great backyard too! Directions to 3008 Foundry Place Raleigh, NC 27616 can be found on Google maps. 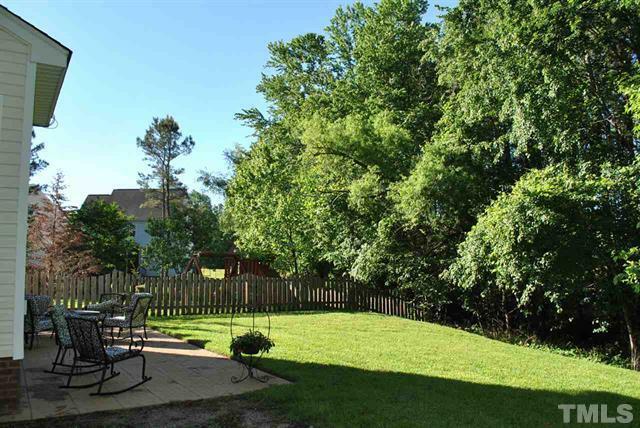 More pictures and additional information can be found on the MLS sheet for 3008 Foundry Place Raleigh, NC 27616. A video tour is available on YouTube. 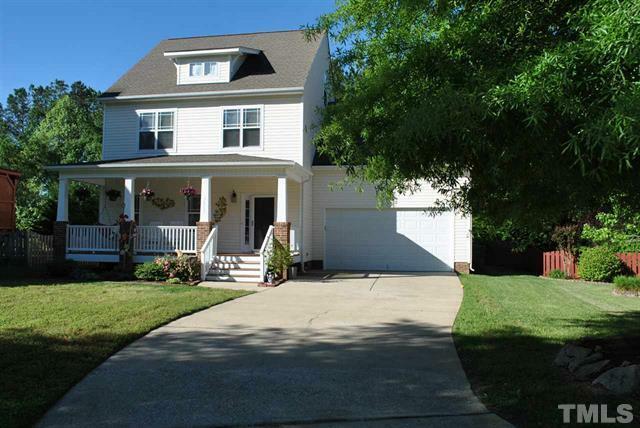 Visit our agent on Saturday from 12-2 p.m. for a personal tour of this great home!